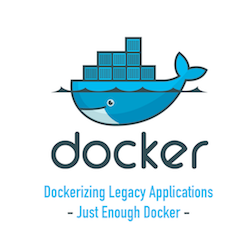 Docker democratized the container technology a few years ago. Containers are a great solution to execute processes in a portable way, and distribute these processes along different machines. On the other hand, having deployment tools based on the container as the unit of deployment introduces new challenges already solved by virtualization technology. The following is a recorded talk by Pablo Chico Guzman and Ramiro Berrelleza covering these scenarios, and giving the speaker’s point of view about the best usage of container technologies.